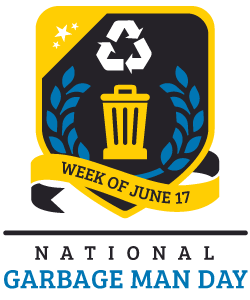 OUR EASY ROLL CONTAINERS MAKE IT EASY TO GET YOUR TRASH TO THE CURB. Rolloff container and dumpster service for construction and remodeling. Rolloff container service for demolition , construction , or Remodeling. Dumpster & Roll Off Containers: Construction and Builders we have you covered to with our large dumpsters roll off containers. They are available in 20 yard & 30 yard sizes. 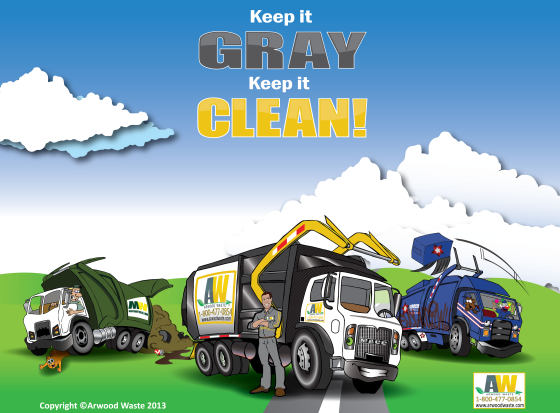 Do you have a big weekend clean-up or construction project planned? 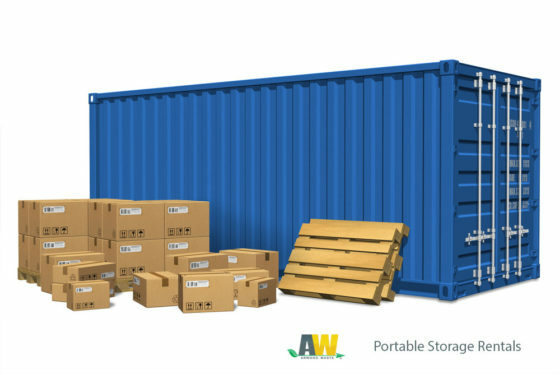 Give us a call at 573-223-3797 and we will recommend and deliver a container that is the right size for your project. It is much more affordable than you think and it will save you a lot of trips to the salvage yard. Commercial Billing: Commerical accounts are billed every month. The billing is due by the 10th of the month. Late fees are incurred if payment is not received by the 15th of the month. Residential Billing: Residential accounts are billed every two months. The billing for each month is due by the 10th of the month. Late fees are incurred if payment is not received by the 15th of the month. 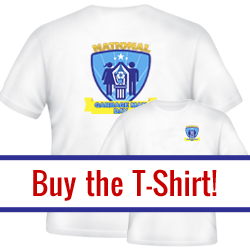 Payment Options: Payments may be made on-line, by mail, by phone or dropped off at our office. We have a drop box available when the office is not open. We accept: Discover, Mastercard, and Visa. Payment may, also, be made using your bank account. We offer auto-pay using your bank account, credit card or debit card on the 1st, 5th, or 10th of each month or every two months if residential customers prefer to pay two months at a time. Any questions, please, call our office. 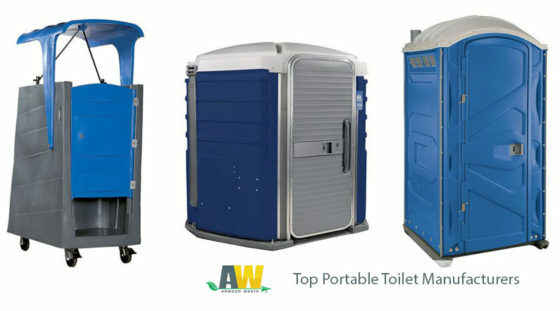 Are you looking to start your own portable sanitation business, expand your product offerings or upgrade your fleet or portable restrooms? We can help. We have decades of business experience. Throughout those years, we have cultivated partnerships with a variety of manufacturers. Let us connect you with the brands we trust. 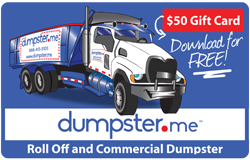 Dumpster.me is designed to make you successful and encourage growth in your local market. You begin your licensed partnership knowing all the details are covered. 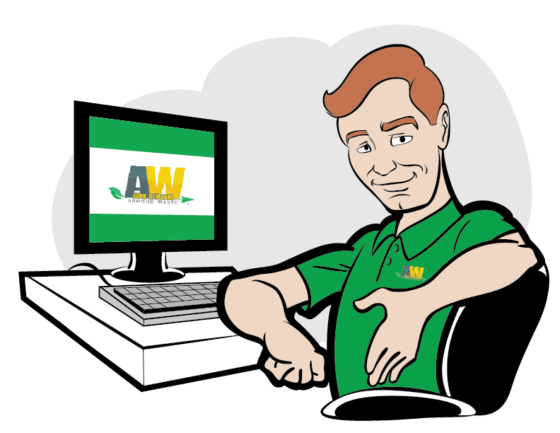 All the preliminary work has been done for you, including a free website, to enable a quick start to your business. 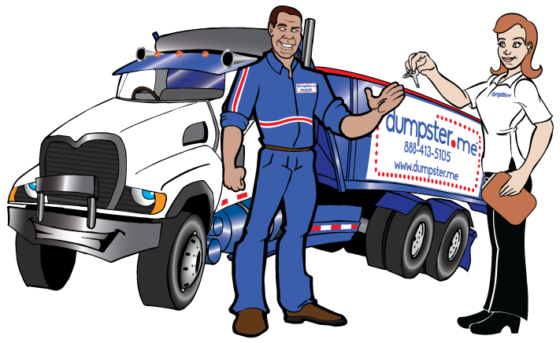 The founders of Dumpster.me have over 50 years of combined experience building successful waste companies. They know how the big names do it, and will teach you their secrets and share proven techniques to compete with them. You’ll have the power of the Dumpster.me brand supporting you from day one! 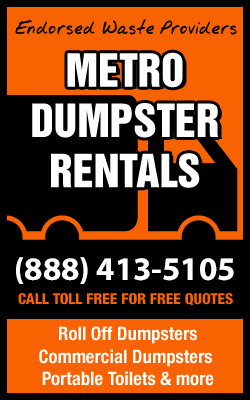 Want to start your own Commercial Dumpster or Portable Sanitation business? 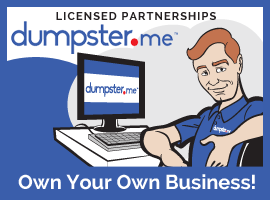 Become a Dumpster.me Licensed Partner to learn all the essentials of owning your own waste hauling business! You bring the drive to work hard and we’ll provide you all the tools you need to succeed as your very own business owner. Did You Know Arwood Waste Offers Portable Shower Trailer Rentals? Portable shower trailers are the perfect solution for corporate events, high-end fundraisers, festivals and concert, offices and construction job sites. 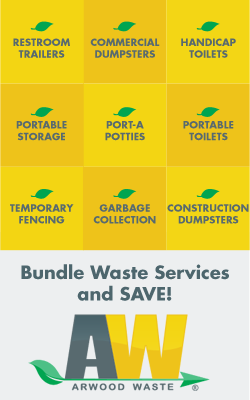 No matter what your needs, Arwood Waste offers quality services at affordable rates. 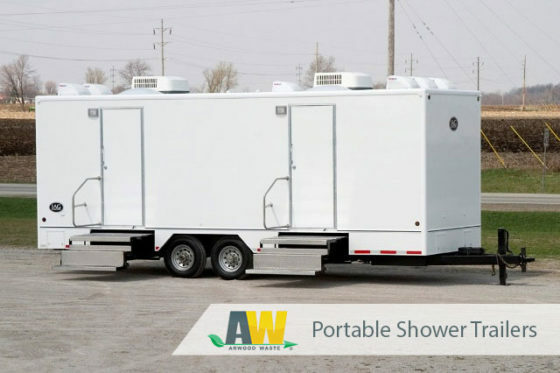 Arwood Waste offers a wide variety of mobile shower trailers ranging from smaller single stall units to industrial shower trailers and upscale units for high end events. Arwood Waste also offers ADA compliant units. Our shower trailers are engineered to withstand heavy wear and designed to impress. Need help selecting a unit that suits your needs? Our Portable Shower Trailer Product Guide can help you determine which size and features are right for you. Put our 25 years of experience to work for you. Download our Portable Shower Trailer Product Guide today. Is it time to get a head start on spring cleaning? Will we be running back into our homes to stay warm? 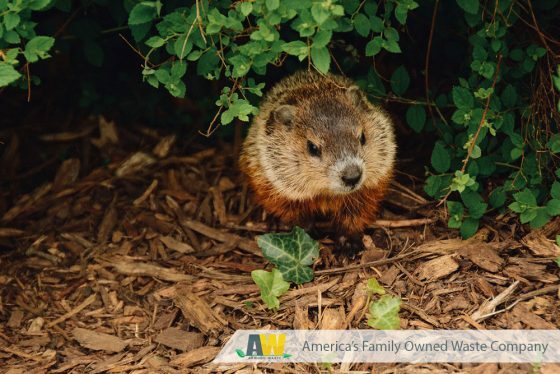 No matter what Punxsutawney Phil says, we are ready so you won’t be left in the dirt! 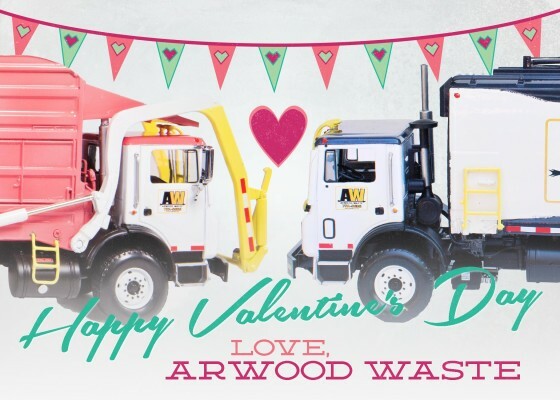 Whether we still have six more weeks of Winter or Spring comes early, Arwood Waste is always here for your waste management needs.